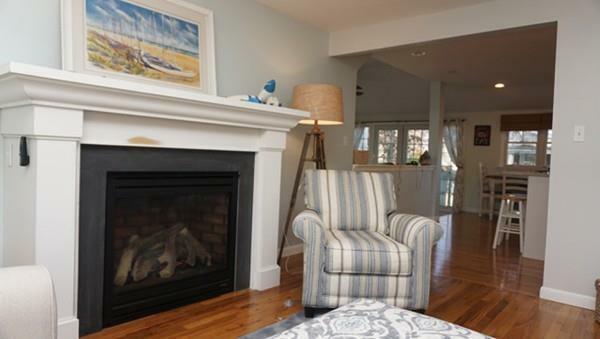 Immaculate 3+ bedroom, 1 1/2 bath home located in Blue Water Shores with access to Eel River and Vineyard Sound. 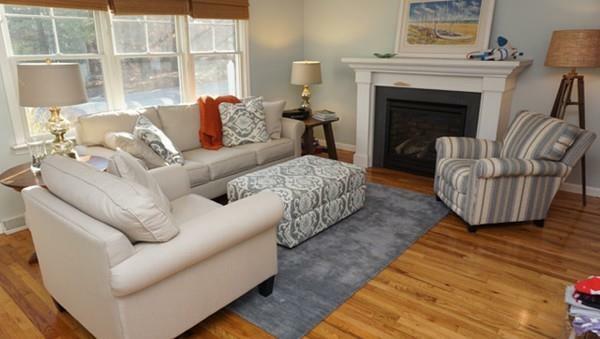 Recently remodeled, this charming Cape home has many updates including all new Andersen windows, hardwood floors, Central Air, granite counters, tiled bath, paved patio, new kitchen appliances, updated electrical and so much more. Bonus space on 2nd floor for playroom, office or additional guest space. The back yard is completely fenced in, new patio, fire pit and hammock for backyard living. Blue Water Shores offers beach and boat ramp to Eel River at the end of the street. The fenced-in backyard is a perfect retreat, with outdoor shower and plenty of sun! This charmer is not to be missed! More photos coming! 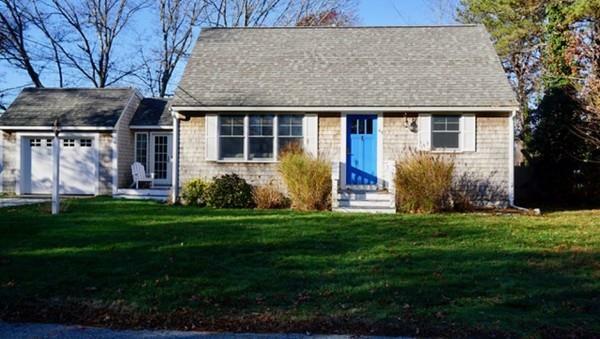 Listing courtesy of Barbara Bonica of Kinlin Grover North Falmouth. 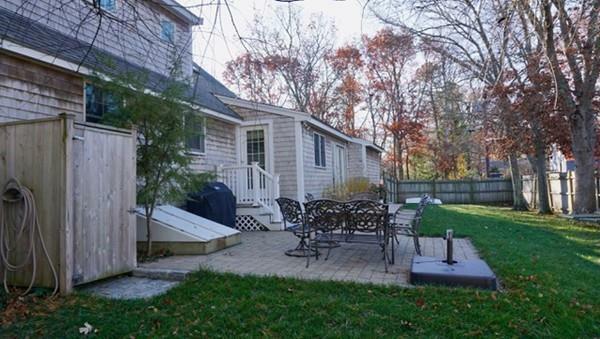 Listing provided courtesy of Barbara Bonica of Kinlin Grover North Falmouth.